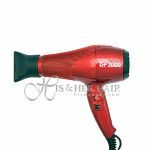 Made in Italy with G+ Air Technology, the 7005 Ultra Power is a skillfully crafted hairdryer that is extremely easy to handle and compact. It generates 1750 watts and is powerful enough to handle even the thickest and most coarse hair types. 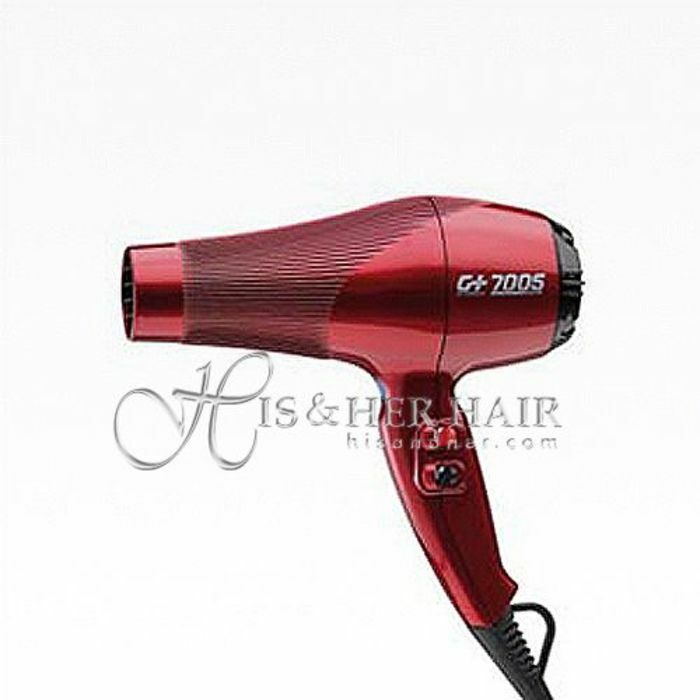 The anti -sliding, heat dispersion body provides improved handling for styling versatility. The advanced Italian technology is evident in this quality dryer that comes complete with an extra long lasting dynamic swivel cord for maximum mobility, copper-beryllium switches for heavy use and a 6 month replacement guarantee.